Yet, UK is lagging behind other nations when it comes to technological innovation. I don’t have to go far. I just need to look across the pond to the US to see that there are significant differences in terms of innovative capacity – particularly in R&D investments and human capital. A good indicator is to follow the tech startup scene and where the venture capital money is going to. Almost daily I am bombarded with ‘the next US tech startup’ that is poised to disrupt the industry I work in, or have the next strong influence in my life. If I travel further, I can list more nations that are standing for innovation – usual suspects such as Japan, South Korea and even Sweden to the least likely candidates such as Israel or China. So what’s the deal with the UK, if not now, WHEN? 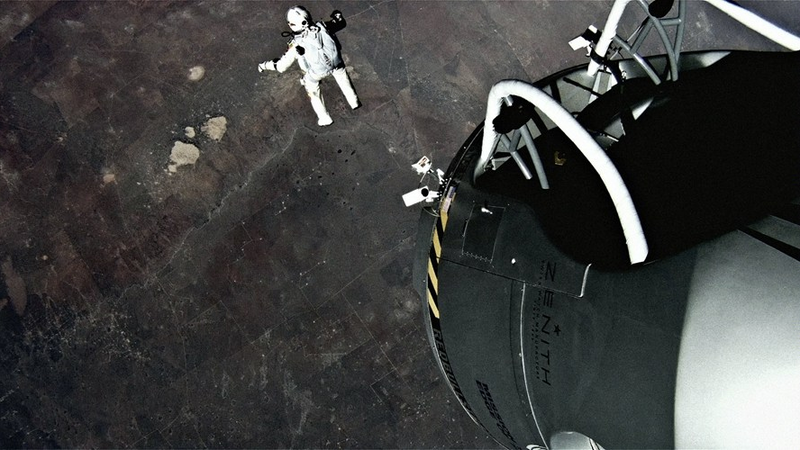 Using Felix Baumgartner’s space jump as an analogy, I have a notion that the UK is standing on a platform, looking down at the earth beneath them. They know that they need to jump in, with both feet – and frankly, a bit scared as to what that means. But with that said, they are on a platform that has been built by many many decades on technology, advertising and creativity – of all of this is unique to the UK. What frightens me is the thought that the UK is giving in to complacency – that they are going to let their innovation history be just that. And, not a platform to jump in to the next wave of innovation. The UK seemingly lacks drive to want to make new innovation, instead finds themselves stuck in innovation history. Why do I say so? I need to start by going back in history…. 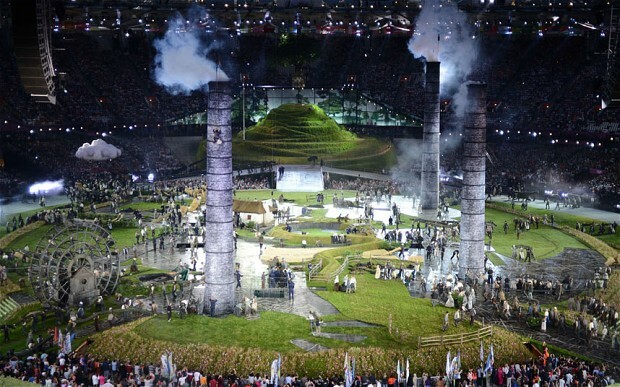 The Industrial Revolution brought about a lot of activity and we had been reminded of this most recently in the 2012 Olympics Opening Ceremony. The ignition of growth which encompassed the vast social and economic change was an inspirational lift that brought a lot of pride to the nation in this period. It was what the nation did during the Industrial Revolution and its innovation history, that is something to think about when I access where they are, today. Looking back in the last 150 years, British innovators have made significant contributions to the world of technology as we know today. In 1865, James Clerk Maxwell experimented with electromagnetism and his work underpins everything we do in modern technology today in radio waves, anything from radars, TVs to our mobile phones. In 1876, Alexander Graham Bell invented the telephone and of course this has manifested into the devices that we all have in our pockets or in our hands today. In 1898 , Marconi opened the world’s first factory for radio manufacturing in Chelmsford, in the UK. In 1926, television was invented by John Logie Baird a Scot, contrary to what Americans say. In 1944, the world’s first programmable computer was invented in the UK. The computer, named Colossus was developed for British code breakers during World War II to help encrypt high-level telegraphic messages. 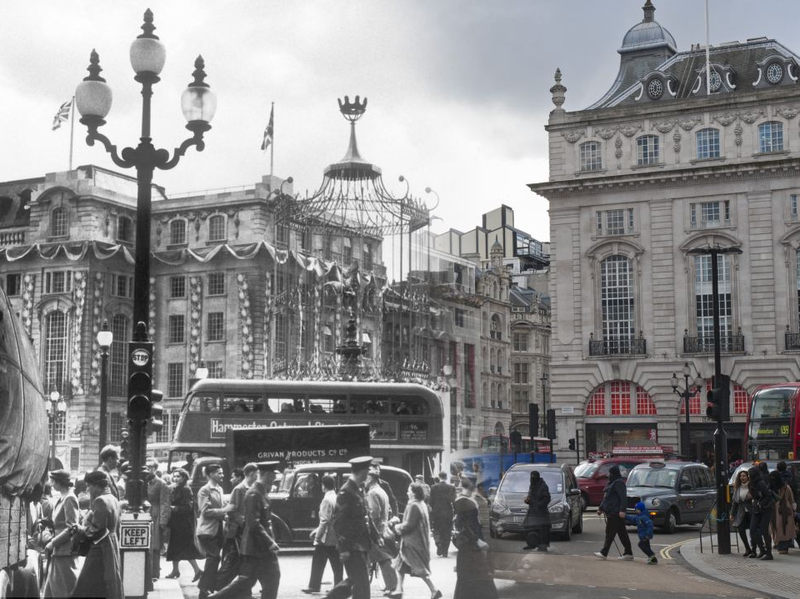 In 1951, UK saw another history of innovation in the making when the world’s first company incorporated the use of the computer for commercial business purposes but also during this time had identified the opportunities for cloud computing. Shocking. In 1982, UK saw the drive in adoption of computer games technology through the ZX Spectrum (Speccy). And then there was 1991. A British computer scientist, Tim Berners-Lee (now Sir) was the first person to connect a server and the year the World Wide Web was born. Despite such huge advancements, many people were not even aware of his name. It is only within this decade that he started to get the credit he deserves, and association as The Father of the Web. So, it’s no wonder but to look at all the cool things the UK have given to the world back then, and how it pre-dates all the stuff that is happening right now and underpins everything we do today. The UK had built this platform – everything to do with technology, in computing and in advertising. They have a huge opportunity in front of them. Do they want to stand on this platform that they have built for themselves, and look down at the view and slowly drift off to irrelevance? Or, do they want to stand on this platform, look down and jump in with both feet? That’s the challenge I’ve set for the UK. 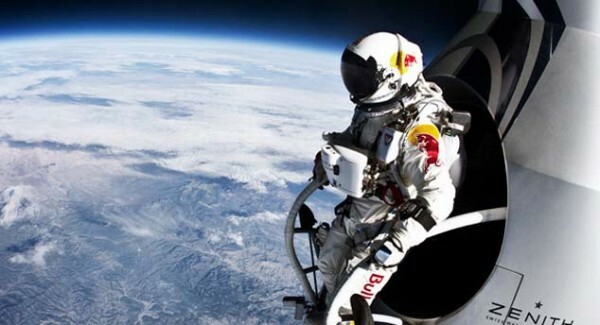 Have a leap of faith. Jump! And if not now, WHEN?